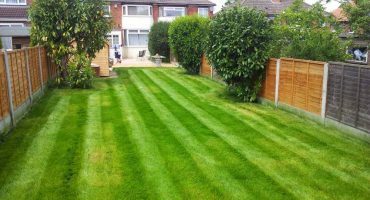 Grass Cutting Harborne | Get your lawn mowed from only £15! ENJOY YOUR LAWN WITH OUR GRASS CUTTING HARBORNE SERVICE. GET YOUR LAWN MOWED FROM AS LITTLE AS £15! Want to get your grass mowed at an amazing price? You're in the right place! 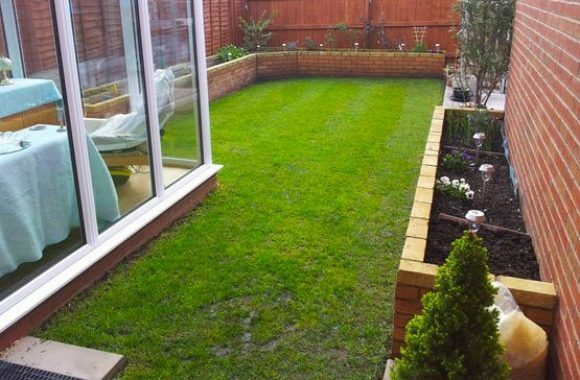 For your garden to look amazing, your lawn has to look fantastic! If you cut your grass often, your lawn will maintain its outstanding appearance and health. Our lawn mowing services are the best the region has to offer. It's lawn mowing on a completely different level. Did we mention? It won't break the bank! If you want a fabulous garden that WOW's all that see it, healthy grass is critical. 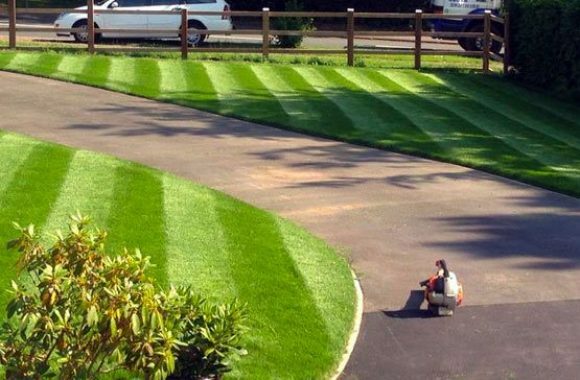 The team can simply mow or we can give you stripes and other amazing features. Frequently cutting your lawn will boost both the look and health of your garden. Vibrant aren't only terrific value for money, our experts love their job and they're full of helpful tips. Getting the grass cut, the blades of grass are motivated to grow denser and branch out. Developing a lush, thick, woven lawn. Grass cutting sounds uncomplicated (and it can be) but factors like mowing height and regularity also play their part. When your grass is cut too short - your grass becomes stressed. Stress will discourage rooting and encourage weeds and moss to flourish. Another factor to bear in mind is how well kept the cutting equipment is. Blades should be sharpened and maintained. Why put yourself through the stress? Why take up your valuable, spare time - when for the cost of a cheeky Nando's, vibrant can do the work for you! We offer our lawn mowing services to both commercial and domestic clients. As described earlier, vibrant can just cut your grass or create detailed designs, shapes and aeration. Vibrant always aim to minimise inconvenience. 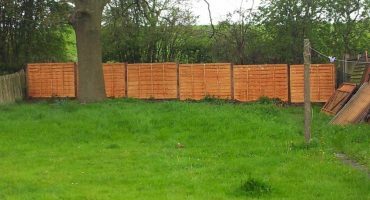 We complete our grass cutting quickly, whilst maintaining our strict quality standards. 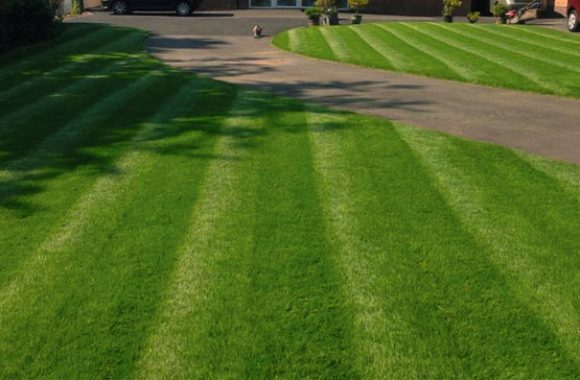 No other company in Harborne cuts grass or lawns to quality that we do. We'll give you a lush Vibrant garden! Our gardening professionals are helpful and effective. 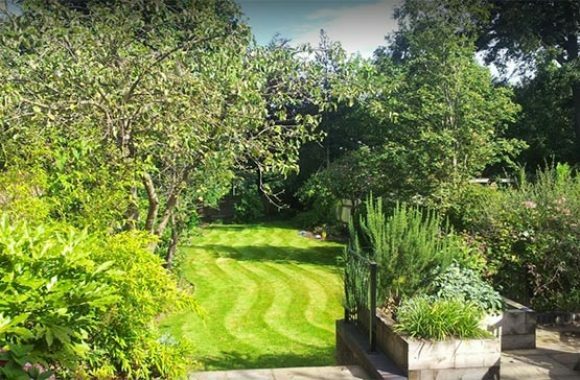 Revitalising your lawn with our grass cutting Harborne service - into a lush green work of art, that may have the neighbours green with envy (no pun intended)! 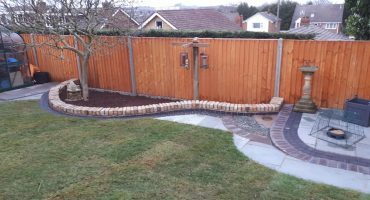 Our grass cutting options are such excellent value for the money that it's a service you simply do not want to do without. As a company, we offer a range of grass cutting services, hopefully with something suitable for everyone. Below are the 2 main services that we offer. Please note that custom services are also provided if needed.